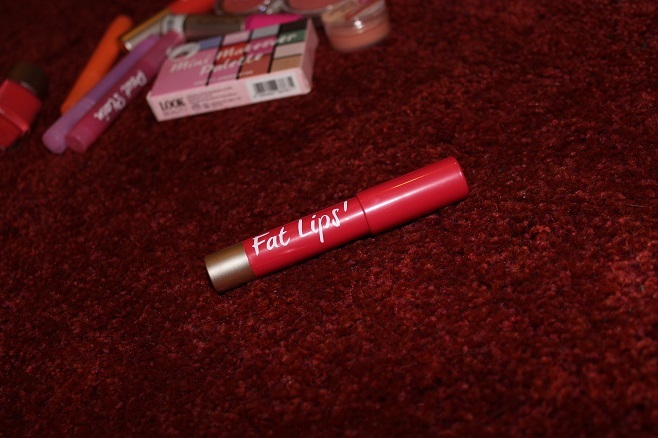 Today I thought I'd let you know about another of the products from my Look Beauty haul. This time it's a Fat Lips Intense Colour Lip Balm & Stain in the shade Snog. 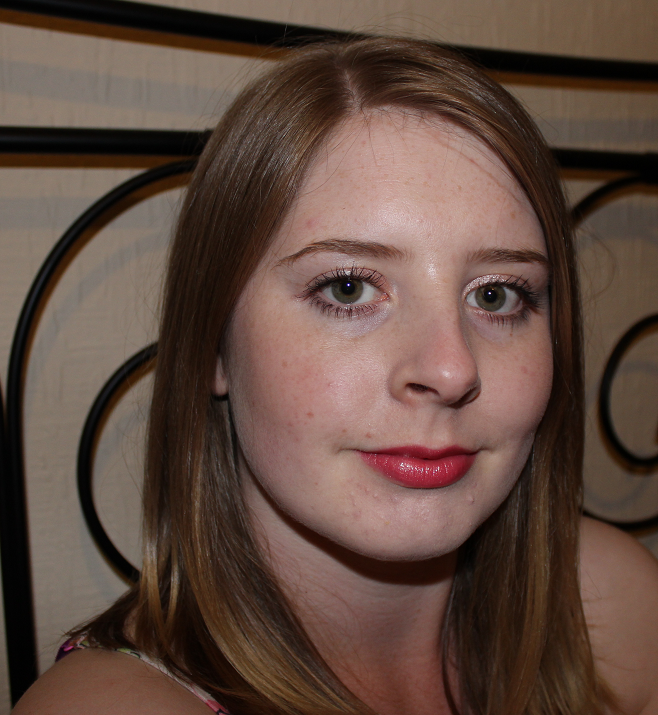 This is a crayon style lip product which is all the rage at the moment! It has a minty scent like the Revlon version which I quite like. I'd describe 'Snog' as a soft, shimmering red colour. Normally I'd always associate red lip products with the word bold so this makes a nice change. You can add a few layers of the product for a sheer wash of colour or keep building it up for a more intense look. If you're scared of a red lip, this would be a great one to start off with as it will ease you into it until you're confident enough to go for a full on bright red! I really like the formula of this as it's really smooth and applies so easily. It melts on to the lips like butter! It's around the average 'drugstore' price for one of these crayon lip products at £6.00 and the quality is just as good as Revlon. I would definitely recommend these and I would love to try more shades if I didn't have so many other products to get through! Look Beauty is available from selected Superdrug stores and online at www.lookbeauty.co.uk. 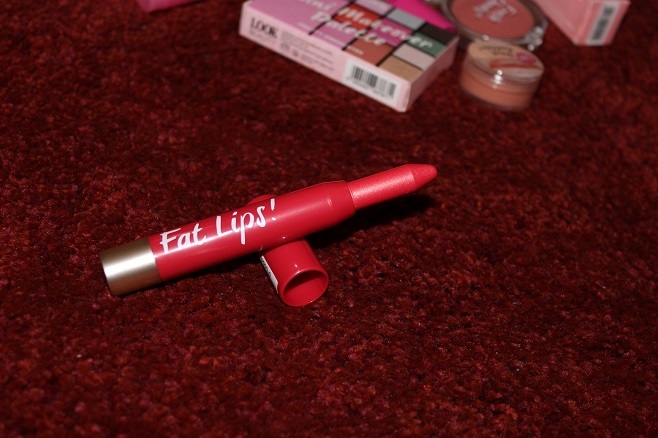 Are you loving crayon style lip products? I have never tried any Look beauty products, love these kinds of lip products, great colour! Hey I have recently started reading your blog and I love it! Now I am rather tempted to try out one of these lip crayons. Are there any others that you would recommend?